Reservations are not required but are strongly encouraged. 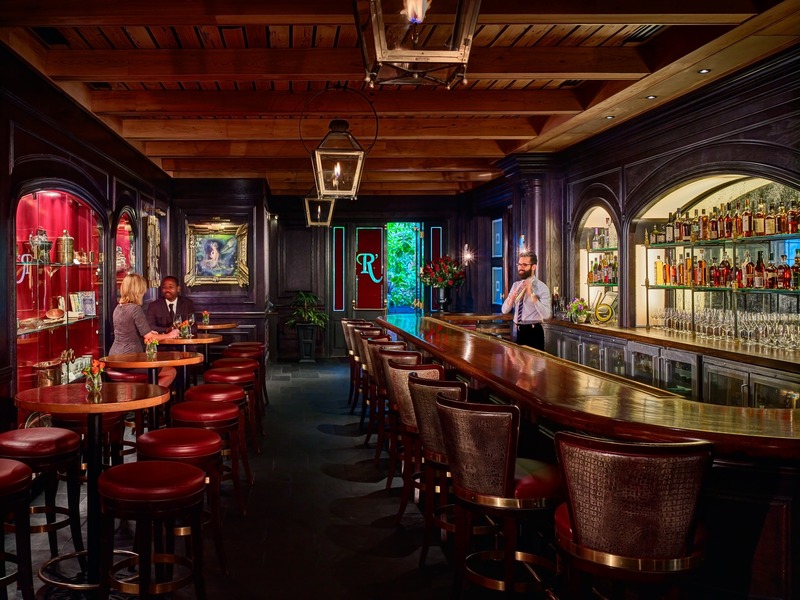 Walk-ins are welcome at Bar R’evolution. 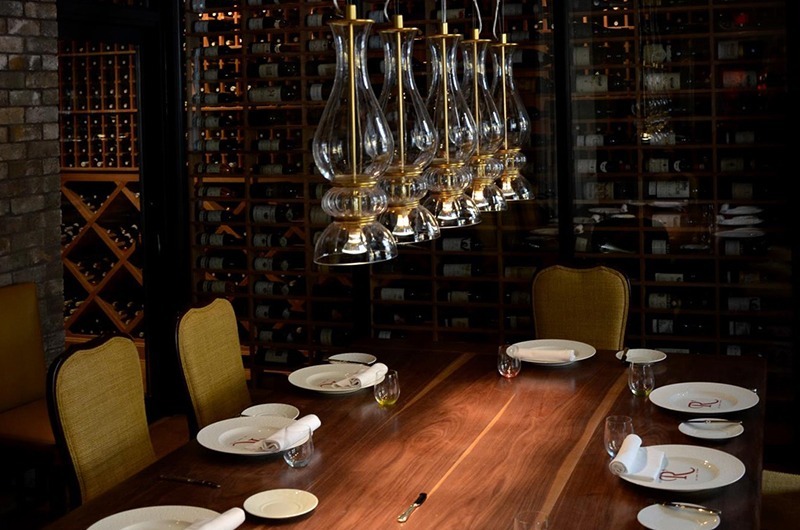 To book a Private Dining Room such as the Wine Room or Chef’s Private Dining Room for your special event, please contact the restaurant directly at 504-553-2277. For groups, please contact Meredith Sabol at msabol@sonesta.com or call 504-553-2277. 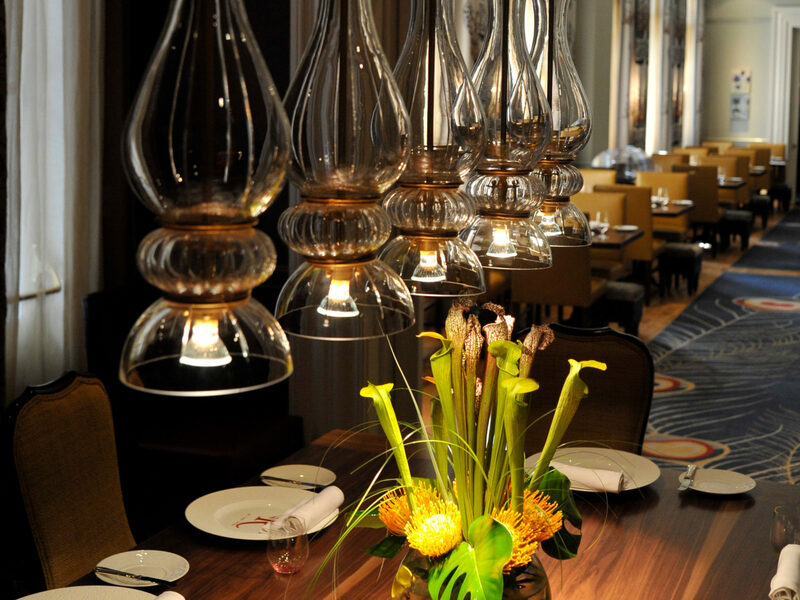 Celebrate at Restaurant R’evolution within one of our six totally unique dining rooms, guaranteed to leave you and your guests with a lasting memory of the award winning cuisine of Chef John Folse and Chef Rick Tramonto. 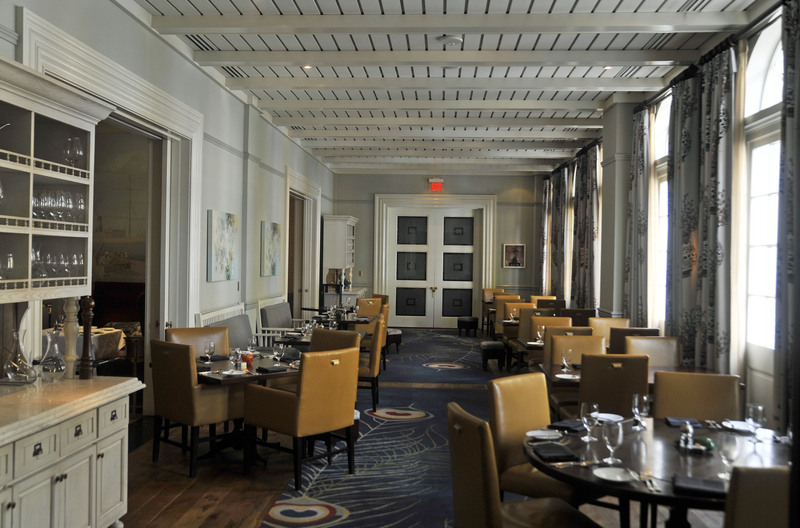 There is a room that would be perfect for every special occasion, accommodating seating for 10-40 guests. Contact Meredith Sabol for more information: msabol@sonesta.com or 504.553.2277. 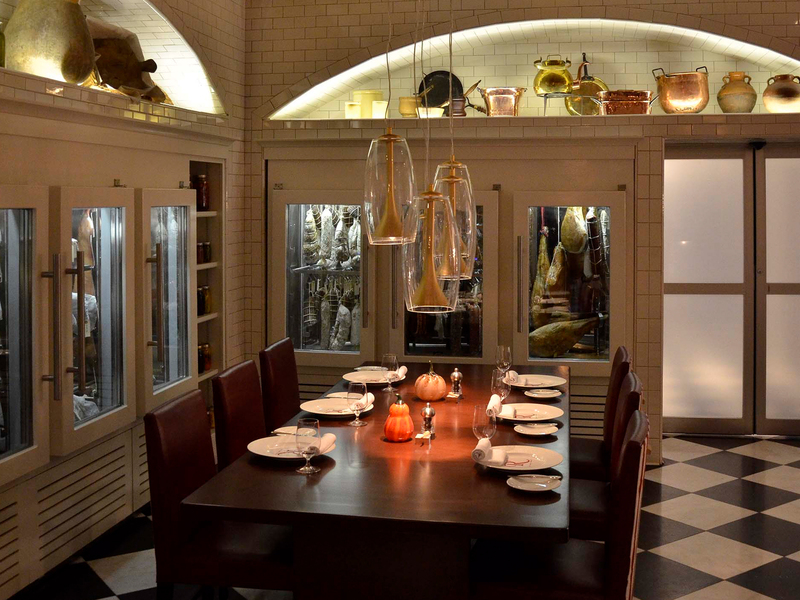 The gleaming exposition kitchen, located within the Market Room, showcases a massive rotisserie for cooking roasted suckling pigs – better known as cochon de laits – and a brick oven for cooking seafood, game, and breads. Walnut slab table with seating for 10, surrounded by hand-crafted salumi and cheese cases featuring an array of cured meats, aging cheeses, and game. 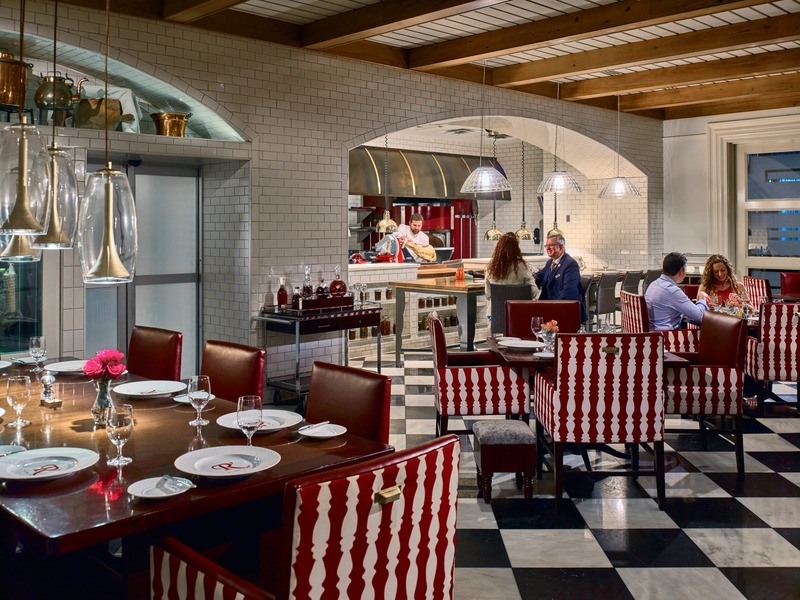 For the ultimate experience, guests can reserve the Chef’s Dining Room overlooking the restaurant’s main kitchen line. 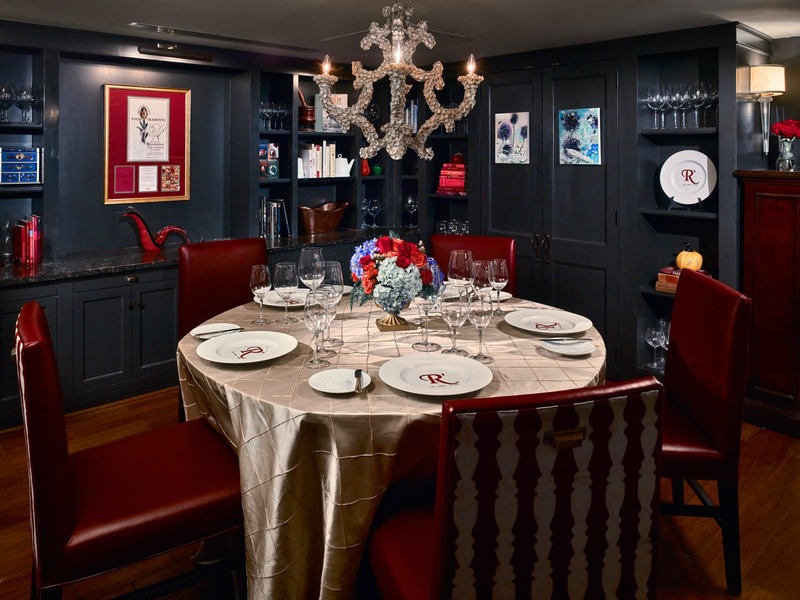 The Wine Room is the ultimate retreat for vinophiles. 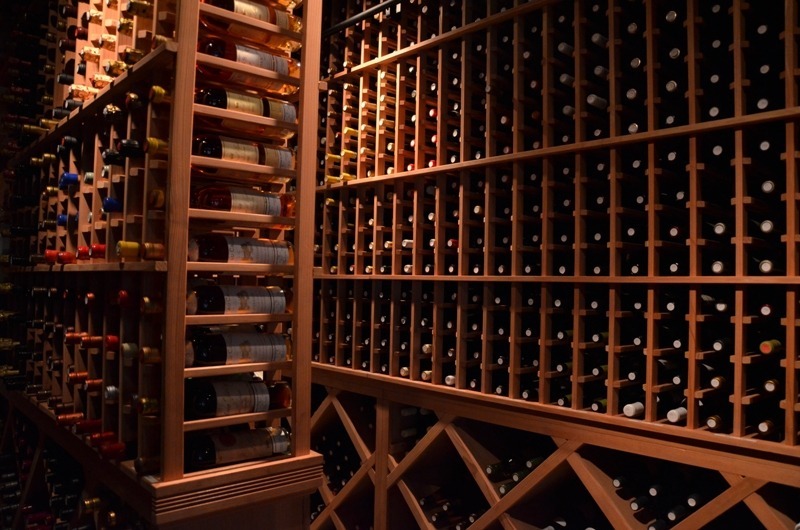 Set within the restaurant’s custom-built glass and wood wine cellar, guests have an up-close view of the 10,000-bottle inventory. 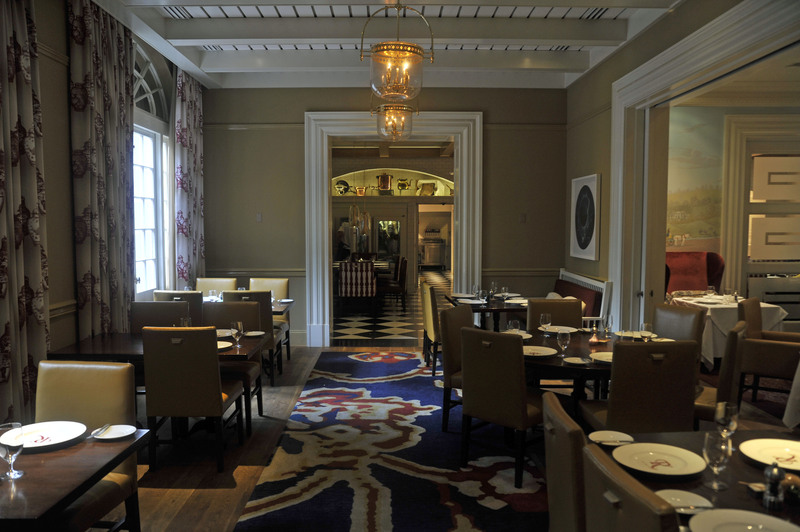 With its typical Creole design, allows guests to enjoy the outdoors without suffering stifling heat, humidity or pouring rain as it looks over the lush courtyard and fountain of Royal Sonesta New Orleans hotel. 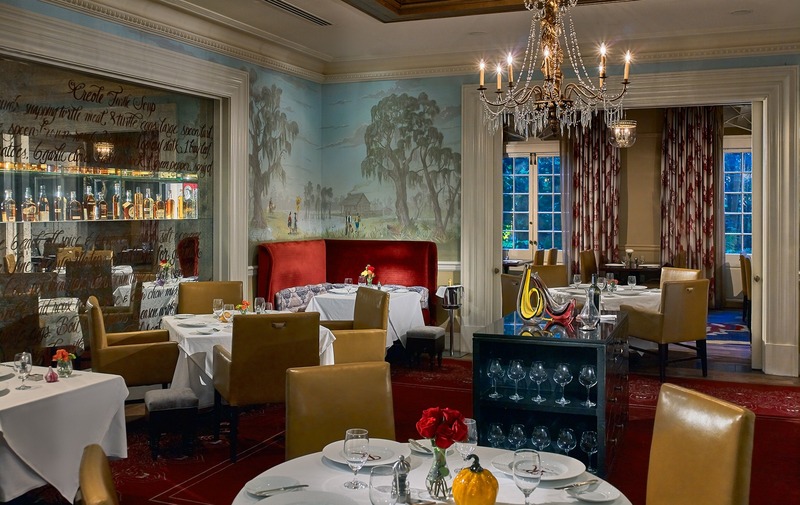 Reminiscent of a Parisian Bistro, is aptly named for New Orleans’ founder and Louisiana’s first governor, Jean-Baptiste Le Moyne, Sieur de Bienville this room offers a view of Bienville Street and the goings-on of the French Quarter. One of the best “entertainment district” in the city, where stories are told, written, and remembered by generations of entertainers to come. Bar R’evolution offers chef-driven, seasonal cocktails inspired by modern takes on “gilded age” libations from the pre-Prohibition era.